Hello there, dear Fractal Space players! 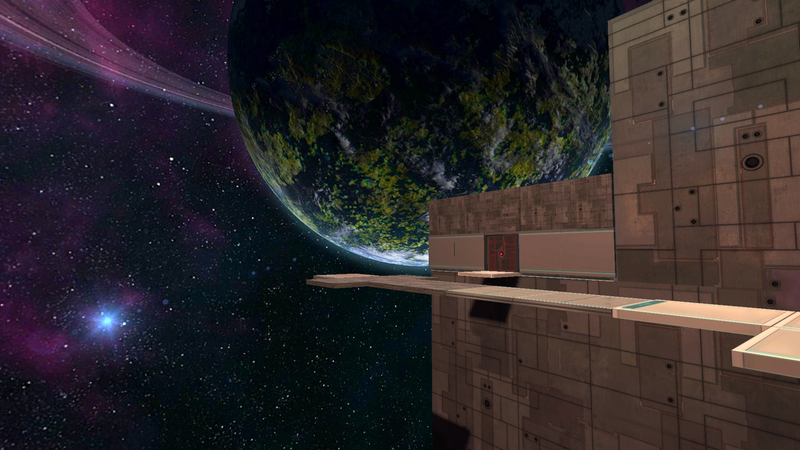 We hope you’ve had fun with the Pocket Edition of Fractal Space on Android or iOS! Here you will find the update history details of the Pocket Edition. This changelog information is for the latest update of the Pocket Edition of Fractal Space, live on Google Play and the Apple AppStore. Lost your save game? Check our Support Page! Fixed: If timed correctly, you could drop a cube while running against a wall, and go “inside” it. It would send the cube flying far away. This is now harder to achieve, but can still happen in some edge cases. Changed: When a cube collides with the player, the player is pushed back a little. This helps reducing the bug above. Fixed: When the player is pushed horizontally by an edge of a moving platform, it will no longer push the player through walls anymore. It should teleport him above / below that platform. Fixed: In some cases, the Shoot on-screen virtual button was not displayed, even if the Taser Control Type was set to Virtual Button in Options. This changelog information is for the update 1.9.8 of the Pocket Edition of Fractal Space. You can now fully customize the size and placement of all in-game buttons on the screen in order to place the Jump and Shoot buttons wherever you wish! For shooting with the Taser-Gun, you can chose between a taser-tap on the 3D model of the taser itself, or an additional virtual button. This makes it much easier to play on large-screen devices like the Apple iPad Pro or large Android tablets. You can now invert character movement and camera rotation placement in order to have the camera control on the left side, and character movement on the right side; that makes it more comfortable for left-handed players! How much the screen is dedicated to either camera control or character movement is now also adjustable. 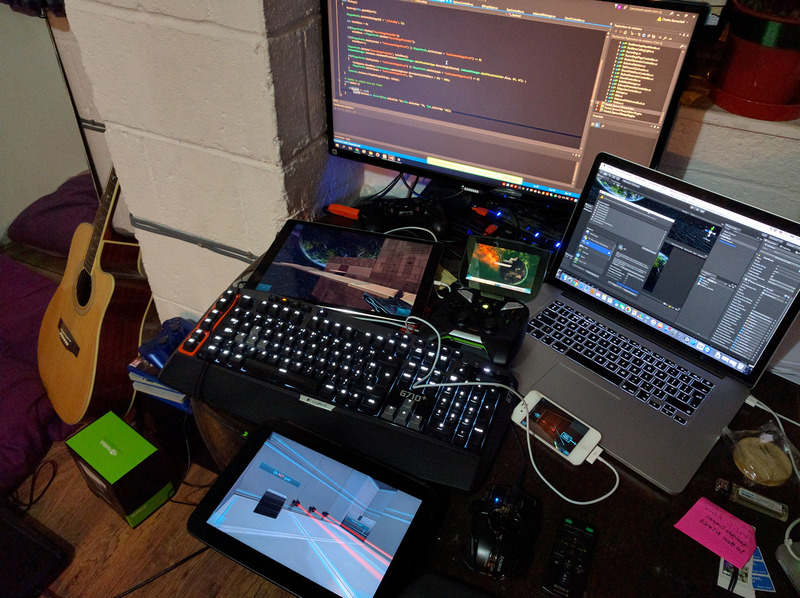 Gamepad Support: The game now works perfectly with a controller for the entire game and in all menus – If your gamepad isn’t recognized properly, please contact us on our Discord Channel! The game now runs on x86 and x64 Android device architectures! Optimized Dynamic Lighting: on mid-range phones, the game can now run smoothly with the Medium option. 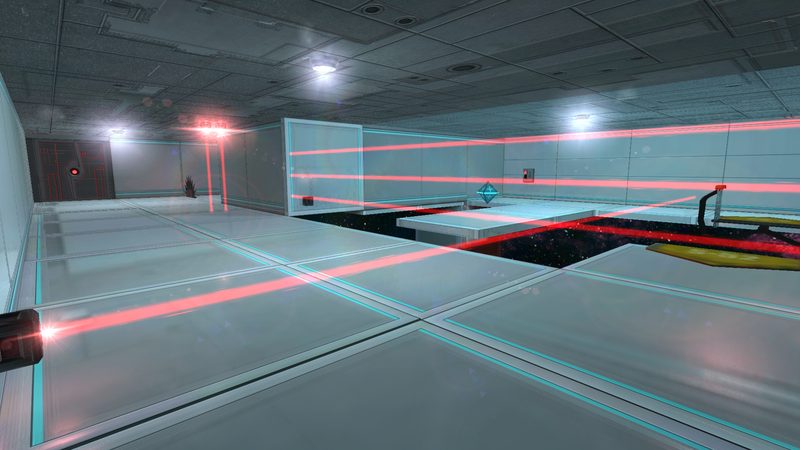 The High setting is only for high-end devices, and adds dynamic lights to moving and blinking lasers, and dynamic lighting to God Rays in Chapter 4. 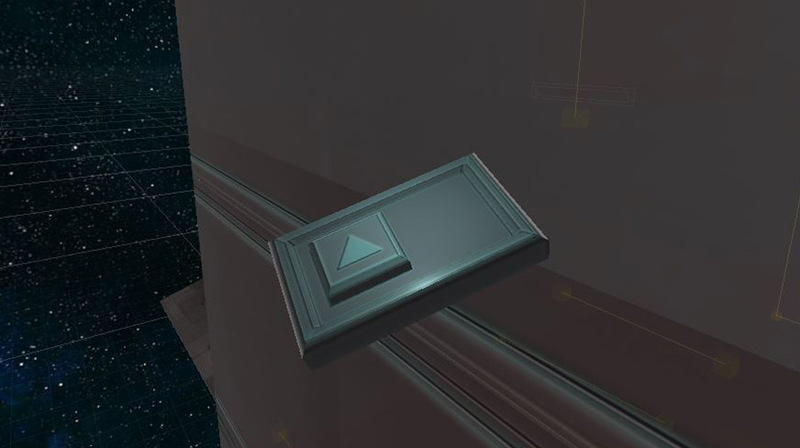 A bug occurred when tasing a switch in Chapter 1, you would die during the cut-scene if you were on a moving platform. It’s now fixed. Controls in general are better and more reactive – sensitivity sliders are now more efficient. Some doors were not opening or closing fully. This is now fixed. A few rooms that were too hard are now easier to understand, and to complete. This includes the Soul Room in Chapter 4 and a few other rooms. Some players completed the game but didn’t see one of the last-minute ending story element, we made sure it’s more obvious (the tree, for those who have seen it already!). Donations are now possible from the iOS version of the game – Thank you very much for your kind support! Below are listed the fixes, improvements and new features of Fractal Space: Pocket Edition Update v1.4.2. Camera Sensitivity: A very low value can now be set. Useful one some devices. Below are listed the fixes, improvements and new features of Fractal Space: Pocket Edition Update v1.4.1. Below are listed the fixes, improvements and new features of Fractal Space: Pocket Edition Update v1.4.0. Glitch: By standing very close to a wall or window, you could shoot your taser gun through this wall. This could lead to being stuck by activating switches you’re not supposed to access at this point (end of Chapter 2, for example). We would like to add the Russian and German languages quite soon! We are searching for translators to help us. Stay tuned! Want to record video gameplay review or Let’s Play video? You can disable the game’s interface in the “Options” menu with the new “Interface” option, located in the “Controls” tab. 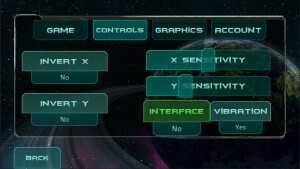 Simply set it to “No“, and no interface (joysticks, jump button) will be displayed. Your video will then look awesome! Below are listed the fixes, improvements and new features of Fractal Space: Pocket Edition Update v1.3.0. Below are listed the fixes, improvements and new features of Fractal Space: Pocket Edition Update v1.1.0. This entry was posted in All, Fractal Space, Haze Games Studio and tagged 1.4, 1.9.2, 1.9.4, fractal, games, haze, patch, space, update. Bookmark the permalink. Votre jeu est juste génial, vu la petite équipe, félicitations ! On est heureux de voir que tu as apprécié le jeu ! I am on the beginning of Part 2. First room where have to jump from a moving platform into a room above lowest floor – I can’t make the jump. It just won’t go that far. Can you upload v 1.0.0? Can you do fractal space, in first textures?